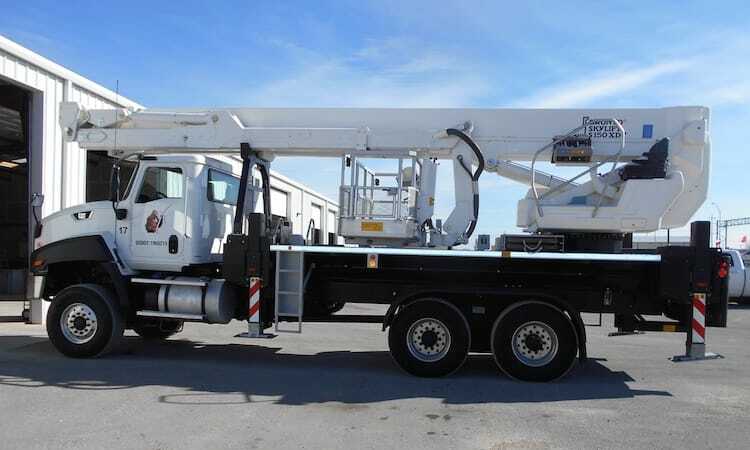 We offer the largest fleet of self-propelled aerial work platforms above 150 Feet. 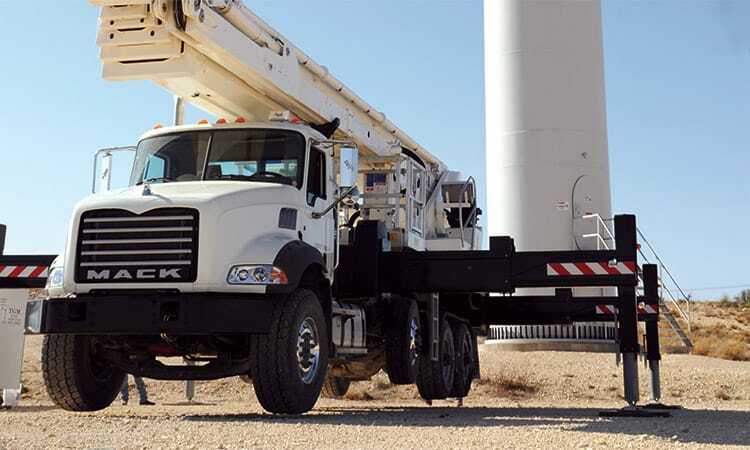 Our units are located all across North America and allow us to provide better availability, lower mobilization costs, and lower rates. 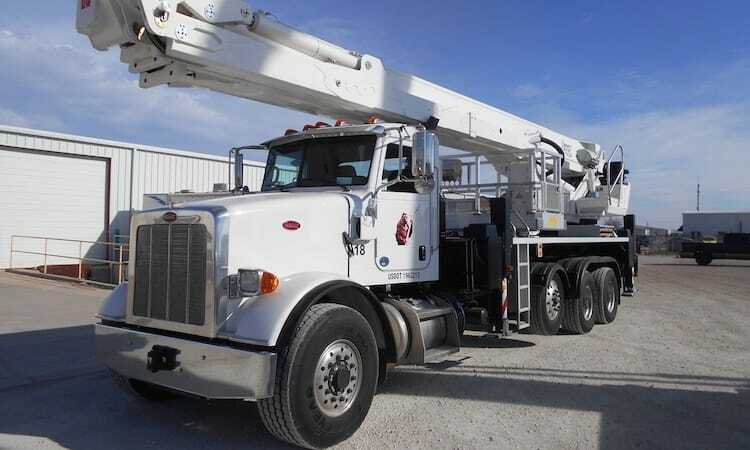 All Kardie Equipment aerials are manufactured by Bronto Skylift and have been specifically manufactured new for Kardie Equipment to meet all North American DOT regulations, ANSI standards, and OSHA requirements. 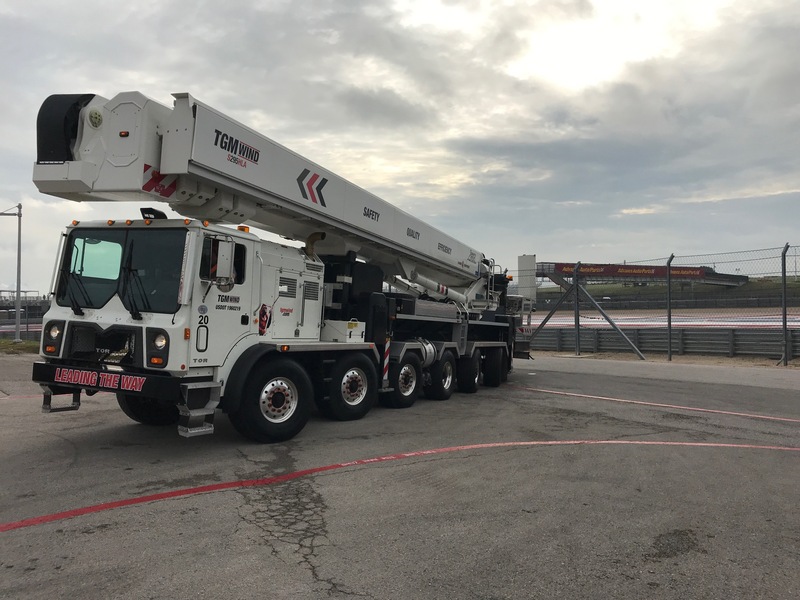 Currently TGM offers (4) models of Bronto Skylifts; S150XDT, S173XDT, S230XDT and S295HLA. See picture gallery below for examples of projects we have been a part of.